We are the ‘go to’ Newmarket plumber for any plumbing jobs – big or small! 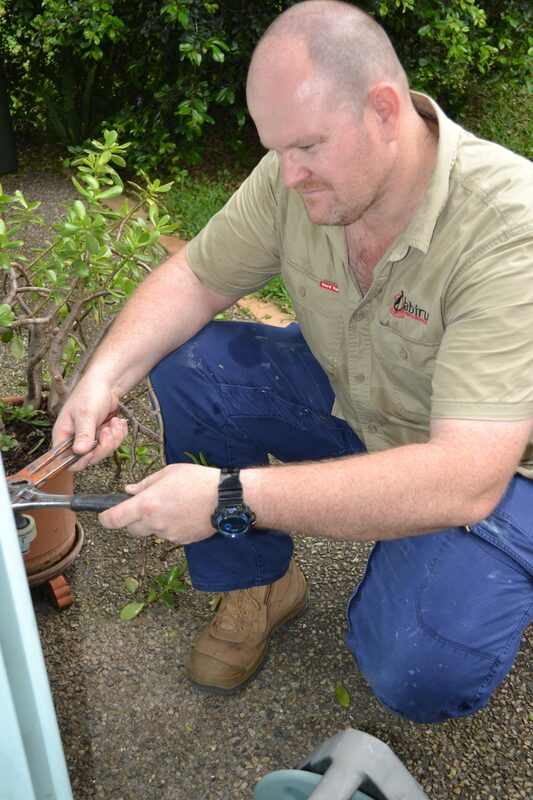 Call our plumbing experts for general maintenance, blocked drains, gas fitting, renovations, extensions and hot water. 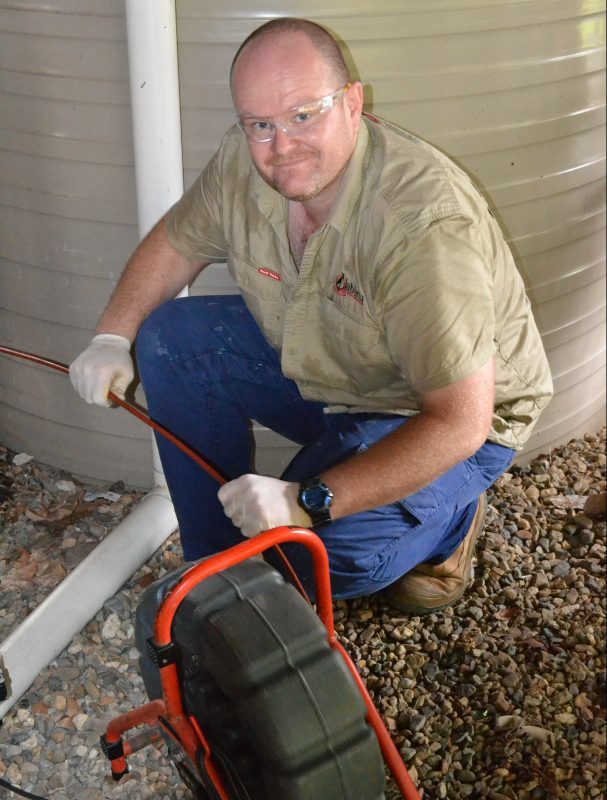 Since we are based just down the road at Ashgrove, our professional gas fitters and drainers can be with you in no time – in fact, we find ourselves in and around Newmarket most days! 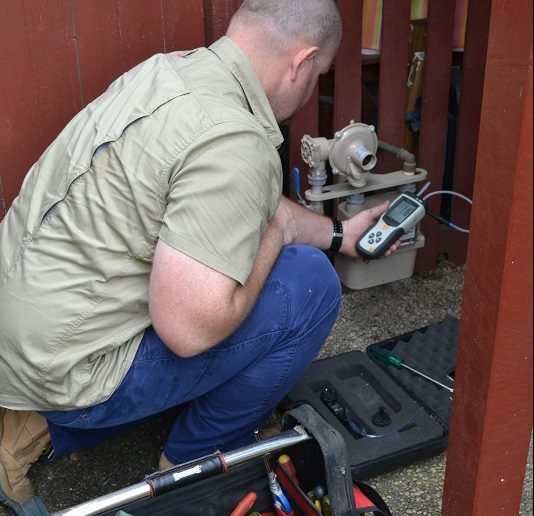 You’ll notice our standard of service better than the average plumbing business. And we pride ourselves on quality work that is completed with efficiency and courtesy. And unlike many other Newmarket plumbers, we don’t charge for quotes. If you need some constructive advice or would like a free quote on a plumbing job, please don’t hesitate to call. It is common in Newmarket for houses to be still using earthenware pipes in their drainage system. Over time joints in these pipes can crack and leak due to gradual movement in the ground, making the way for tree roots to get into the pipes. Once this happens, it’s only a matter of time before the drains will block. If you’ve got a blocked drain, it makes sense to call us! We’ve got the equipment and the expertise to unblock your drains and get your plumbing fixtures flowing again in no time. With the blockage cleared we can inspect the drain from inside with our CCTV drain camera and pinpoint the blockage using a locator and sonde transmitter. 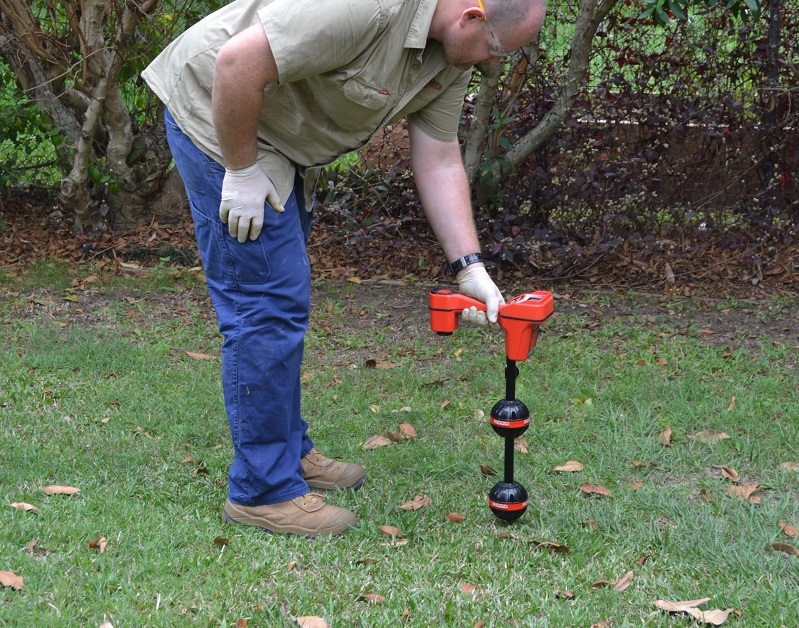 This means we can quote and repair the drain without any guesswork or surprises. There’s nothing worse than having no hot water when you really need it. Rest assured, we will get your hot water running again in no time. In emergency situations, we have portable temporary systems available. This means your home or business doesn’t ever have to be without hot water. Our licensed plumber and gasfitters can service all types and brands of hot water systems including gas, electric, solar or heat pump. Choosing the right hot water system is an important decision which will have to stand the test of time. We’ll talk you through the multitude of water heating options and help you decide which is best for you. 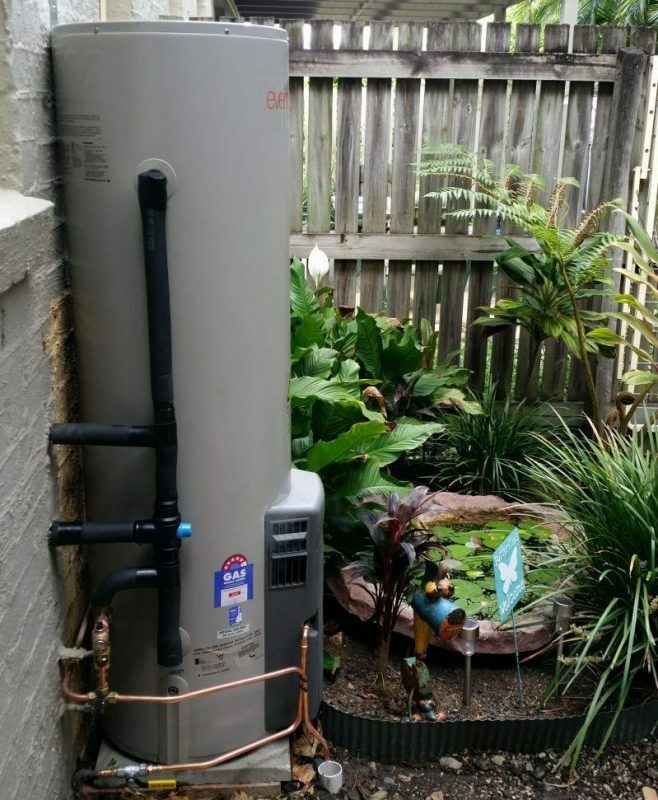 So when it’s time to upgrade or replace your water heater, make Jabiru Plumbing Services your first port of call. Got a burst water pipe, blocked or overflowing drain, a gas leak or even a toilet that won’t flush? We are available 24/7 for all plumbing, hot water, drain or sewer problems. Our emergency calls get priority over all other appointments so you can be assured of the fastest service possible. We always carry high-pressure water jetters and CCTV drain cameras so we can meet any emergency plumbing requirement, any time. Typically these types of plumbing emergencies happen at the most inconvenient time, often after hours or on weekends. If this happens to you, don’t hesitate to call us. We’re ready to take your call 24 hours a day, 7 days a week. We can fix your emergency in Newmarket in no time. Do you need gas fitting services in Newmarket? We are reknowned in the area for reliable gas fitting and gas installations. Our specialist technicians are able to provide gas repairs and installations, and attend to gas emergencies at anytime. Proudly providing a complete plumbing service to Newmarket.